A couple weeks ago, I “snuck” some time with Sophie and her classmates. 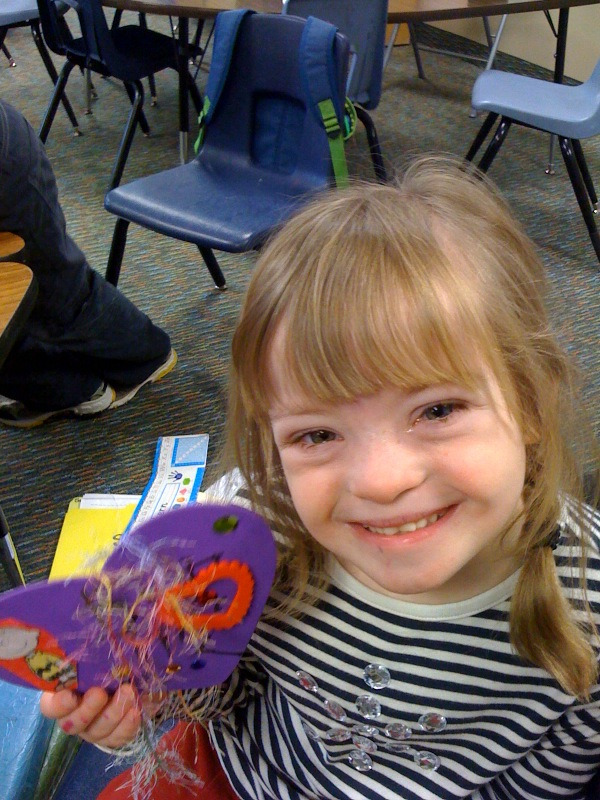 Each of them decorated a heart for Miss Y, and we made a bouquet of Valentine flowers for the teacher. With the beating public education is taking these days — not to mention the challenges in Miss Y’s particular classroom — there’s no way any of us can adequately show our appreciation. 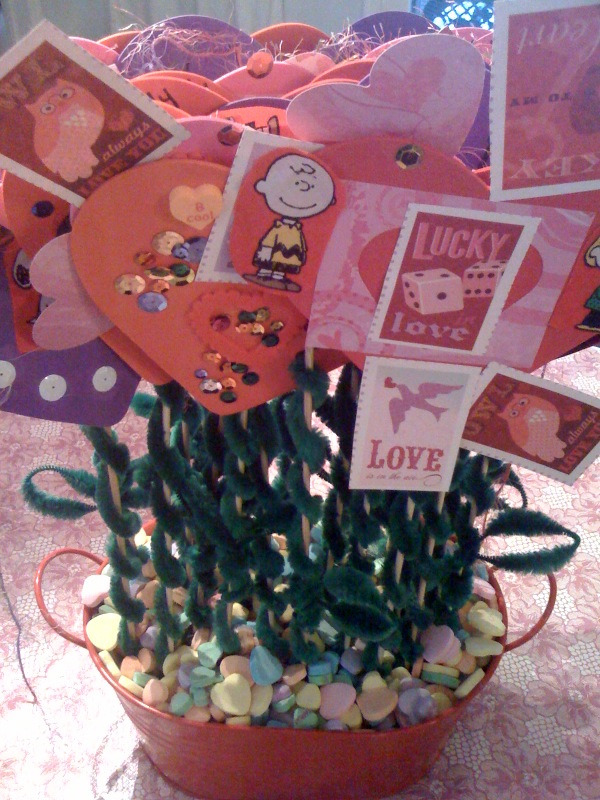 But the kids decorated their hearts with gusto, and were excited to present their little garden. I don’t get to spend as much time in the classroom as I’d like, but even with the brief stints I’ve had this year, I can see the growth in Sophie and her classmates. Miss Y is a wonderful gardener. She’s also an artist. Her valentine to the kids — heart-shaped “crayons” made from melted broken parts (she’s a friend to the earth, too) were lovely. And the class did an amazing project, “mapping” their own hearts. On Friday — after cupcakes and before they ripped into their valentine bags — the kids put finishing touches on their maps, which included people and things they love. 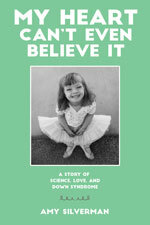 Sophie showed me hers: It included Sophie, me — and, inevitably — Ms. X, her beloved kindergarten teacher. Miss Y is the latest in a series of gardeners tending to Sophie, all of them — from Miss Janice in pre-school to the second grade teacher I’m currently coveting for next year — an amazing presence in the lives of the kids lucky enough to have them. Happy Valentine’s Day, Miss Y! the Charlie Brown on the heart map is awesome. Good grief!